The PK team has seen some changes over the year with some old faces moving on to new pastures along with an influx of new styling talent. 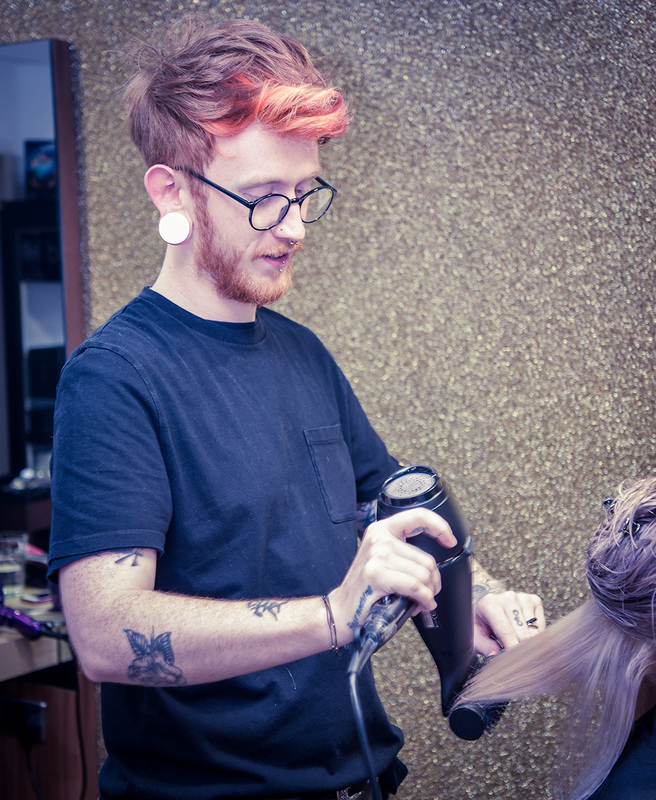 The team is constantly evolving and our stylists are gaining new skills all the time. 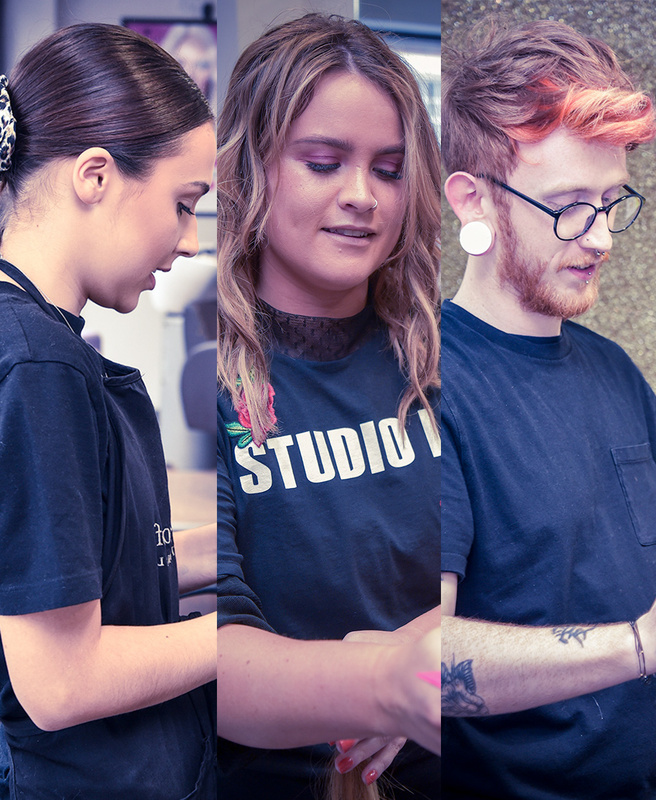 The hairdressing industry itself has massively evolved over the last few years with a huge number of social media influencers inspiring stylists and the general public alike. It's created a huge surge in demand for more adventurous styles and colours which we absolutely thrive on! Our ongoing training and collaborative team work ensures we're keeping up with the latest looks, just check out our Instagram to see the great looks we're producing. Every team member is constantly progressing. 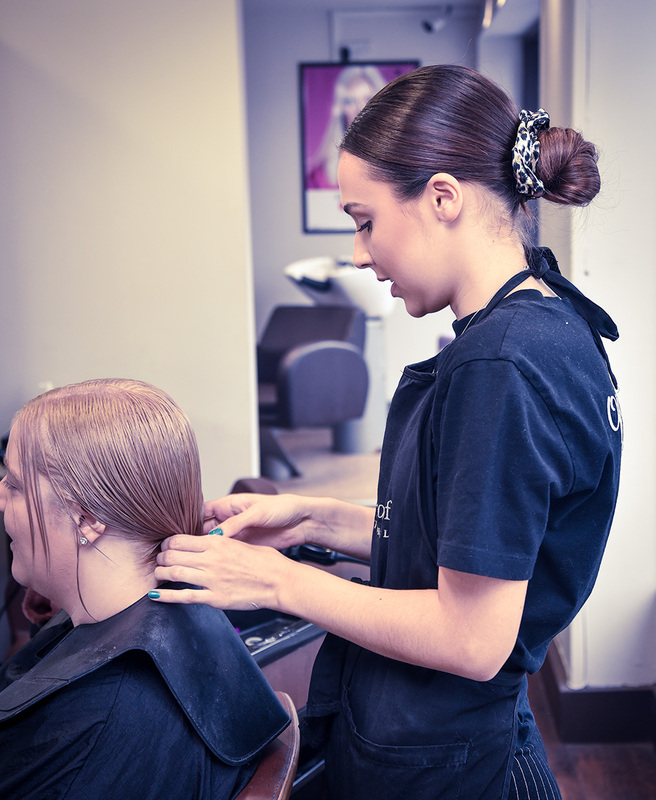 We have a career path that starts at Apprentice to Graduate to Stylist to Senior Stylist and beyond! Each level has it's own set of standards to hit. Recently we've seen a number of the team move up the ranks. 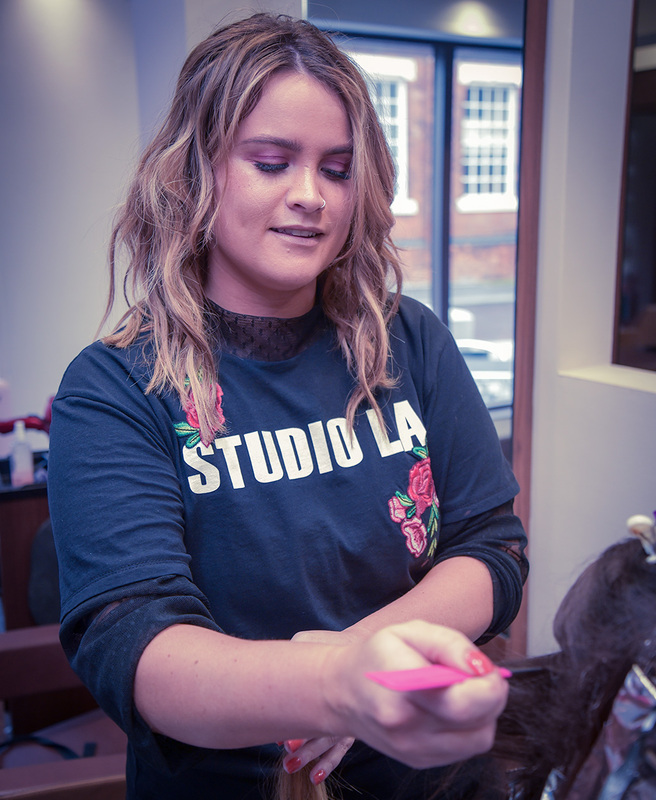 Amy's consistently high standards have seen her become one of our most in-demand stylists and has consequently moved up to Senior Stylist level. Abi who started with us as an apprentice has worked extra hard at developing her skills and her friendly, approachable nature has seen her building a solid client base. She's been promoted to a Stylist from Graduate level. Brad who only joined us in November is already producing some outstanding styles and is fully settled into the team. He's rapidly working his way up the ranks. We predict he'll be a very sought after stylist in the not too distant future! Each level of stylist has different pricing to reflect their standard. Amy, Brad and Abi's prices have all increased a little in line with their new positions (as we have to reward our skilled team for their talents!). Your stylist will update you on the new pricing. If you feel the new price is stretching your budget a little don't forget there are other PK stylists that will equally suit your needs! Don't be afraid to try someone new that might fit your budget better. We love progression and we can't wait to see where 2019 takes us. We've already started the year with a brand new addition to the team with our new Senior Stylist Sarah. We just hope our clients give us even more creative colours and styles to try out! If you'd like some hair inspiration then book in for a free consultation with one of our amazing stylists! Check out our team page to see who is your best fit then give us a call to book or use our app/online booking.